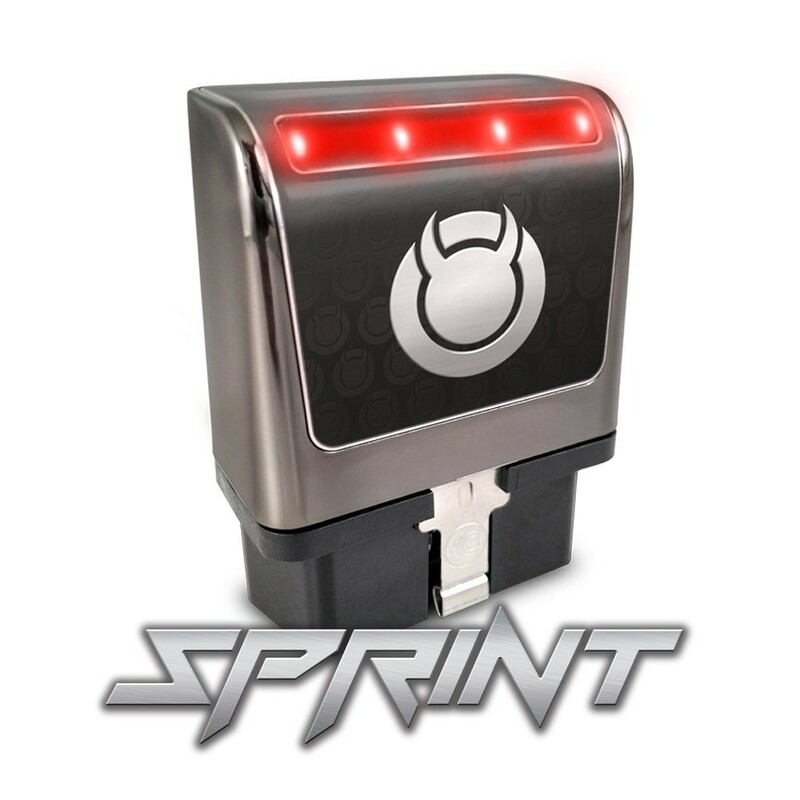 The DiabloSport Sprint Module allows for maximum power and vehicle performance by disabling the factory Multi-Displacement System (MDS) that drops cylinders and reduces power. Compatible with select Dodge/Chrysler/Jeep vehicles built from 2005 to 2011 that feature the Multi-Displacement System (MDS). Eliminates hesitation on acceleration and annoying exhaust buzz caused by MDS activation. Enables vehicles with MDS to stay in V8 mode at all times without reprogramming or re-flashing the vehicle's onboard computer (ECU). DCX Sprint MDS Module is rated 3.0 out of 5 by 2. Rated 5 out of 5 by Maximagnum from Problem Solved The simplicity of returning to MDS is a great feature. The car feels faster. 5.7 Automatic , K&N, Magnaflow. All 3 had similar noticeable power improvements. So will this work for the 2015+ Dodge models with locked PCMs? What about 2010 dodge ram 1500?